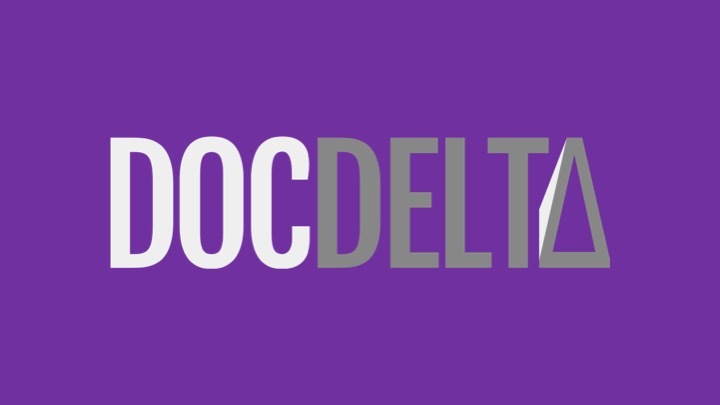 Founded in New York by John Dymond, Simone Gabbriellini, and Chris Toudic, DocDelta is a sales and marketing automation platform that is exclusively focused on healthcare through the use of big data and analytics. Hospitals, staffing firms, agencies and medical technologies companies use the platform to drive lead generation and contact outreach for sales and recruiting. The company previously graduated from Blueprint Health accelerator and has raised $20K prior to joining NVP Labs.